Worship is the most important thing we do at Naunton Lane. 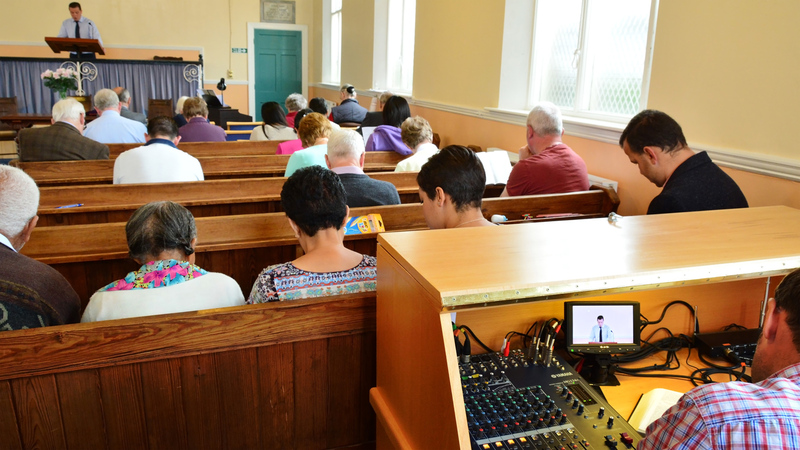 Every Sunday we gather together as a community of Christians in order to worship and praise God. We have a morning service at 10.30am and an evening service at 6pm. All are very welcome. To find out more about what typically happens at our worship services, go to the What can I expect? page.